Please know that we are monitoring all weather conditions for the threat of severe weather during the next few days. 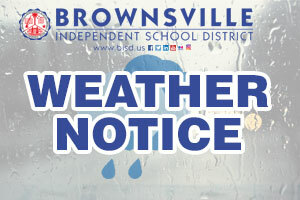 As the information is updated and if inclement weather approaches it is possible that normal school and bus schedules may be changed, or classes and school activities (athletics) cancelled. 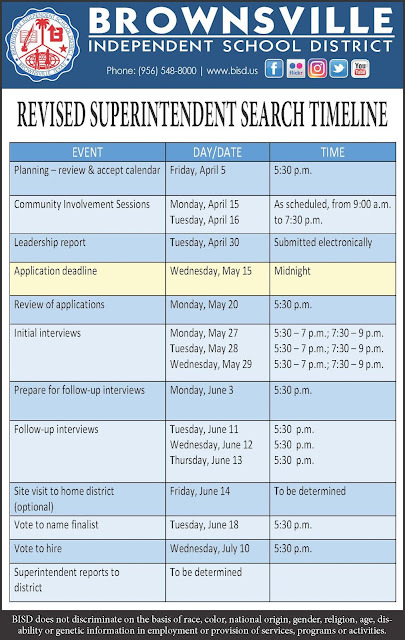 If those decisions are made we will notify you through this website, through telephone calls, and through posts on Facebook. BISD will take every precaution to ensure the safety of every student and employee.